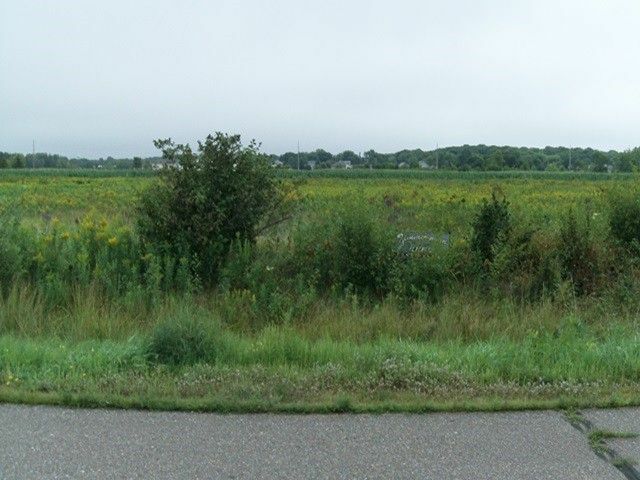 Country Feel Building Lot just moments from the city can be had w/this 1.502 acres parcel. Abuts Lot #9 on Ives and Lot #11 Amber Dr should you need additional space! Directions: S on Central, W on Veterans Pkwy/Hwy 13N, S on Lincoln Ave (under viaduct), W on Ives to lot.